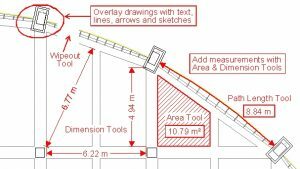 All the tools you need for CAD viewing and annotation. 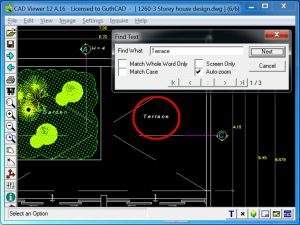 CAD Viewer is a DXF and DWG viewer that is designed to be especially easy to use for the non-CAD user, but even CAD professionals will appreciate features such as Back and Forward browsing, and multiple file selection and batch printing. 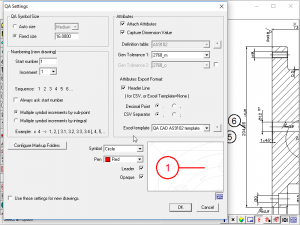 CAD Viewer supports all DXF and DWG versions through to AutoCAD 2018. 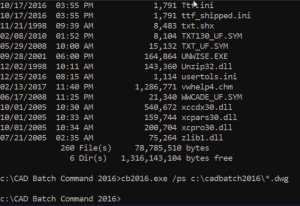 The entry level CAD viewing program with lots of features. CAD Markup is our advanced AutoCAD viewer with markup/ measurement features. 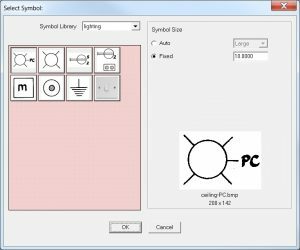 SymbolCAD has all the features of CAD Markup, plus symbol library functions to easily create your own library of symbols for existing CAD, PDF, and raster drawings. 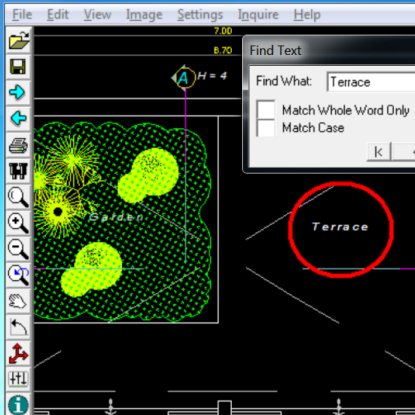 QA-CAD LT allows you to revise drawings and add auto-numbered engineering bubbles (balloons) with the minimum of fuss.